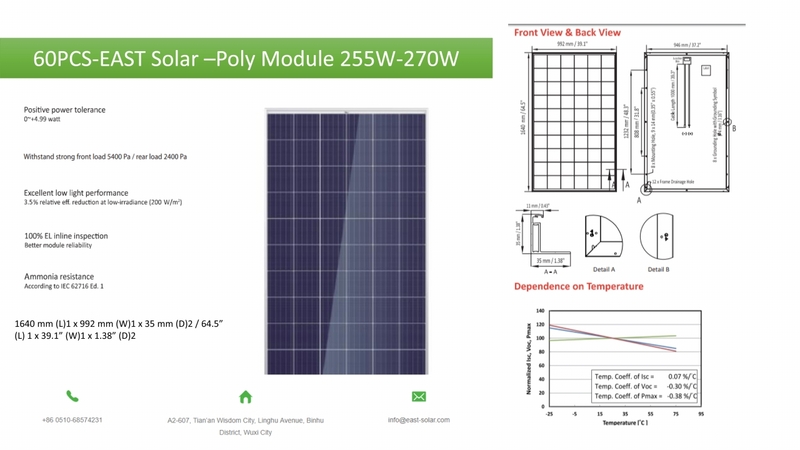 East Solar modules, with high performance and excellent quality. 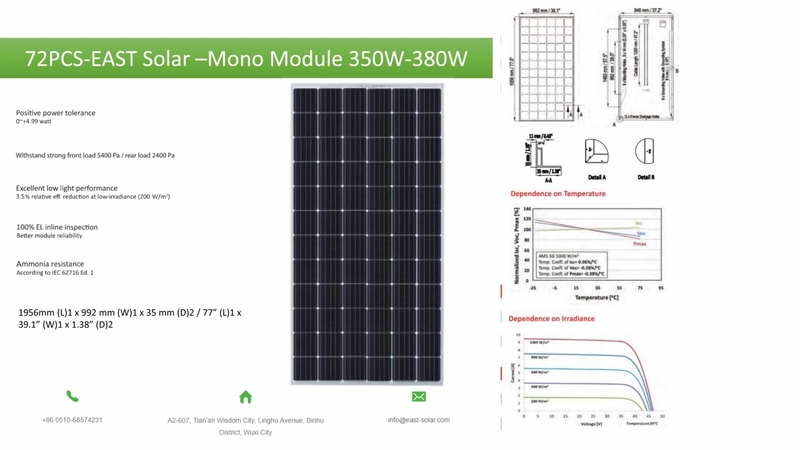 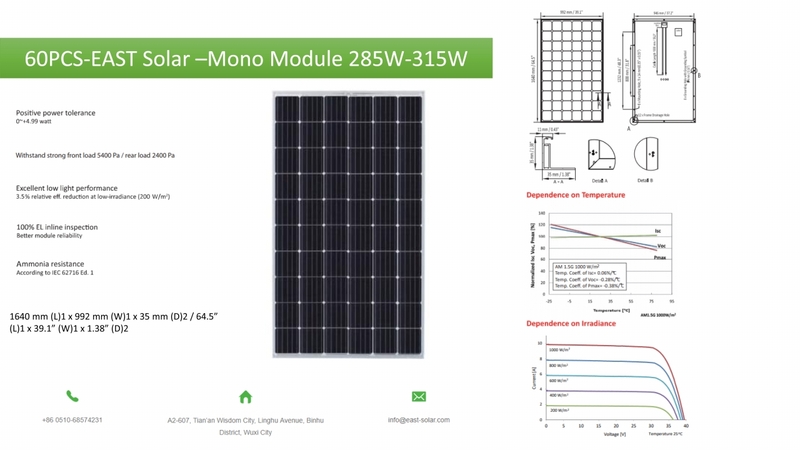 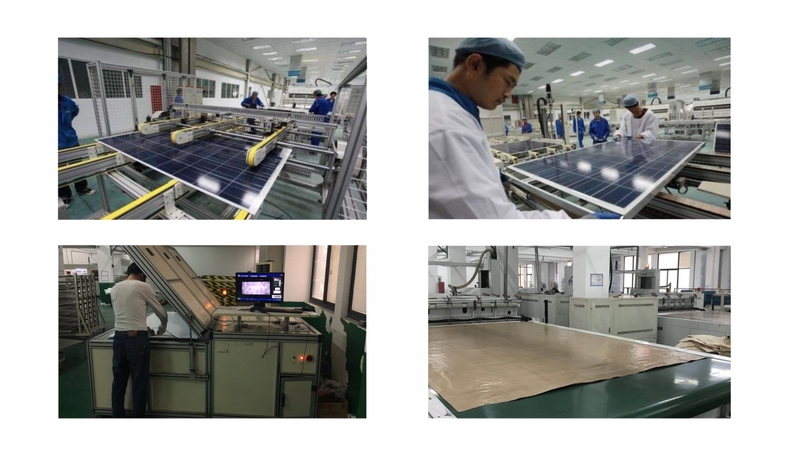 With high efficiency solar cells, state-of-art manufacturing technology, and long-term reliability, East solar modules are ideal choices for their high efficiency and cost-effectiveness. 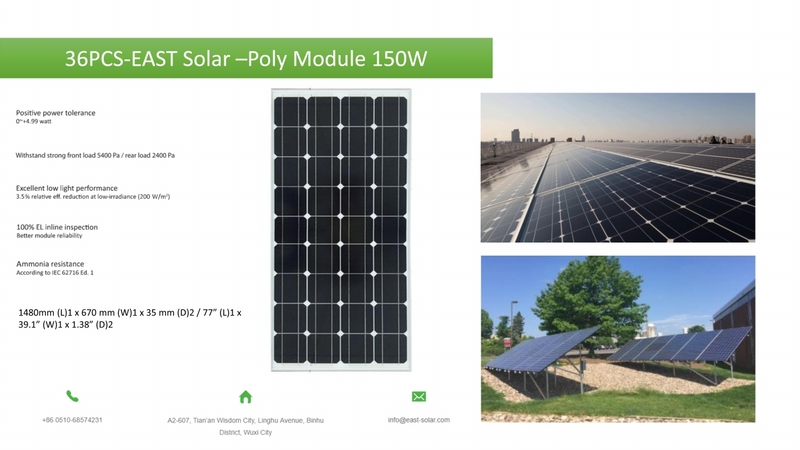 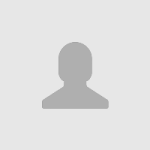 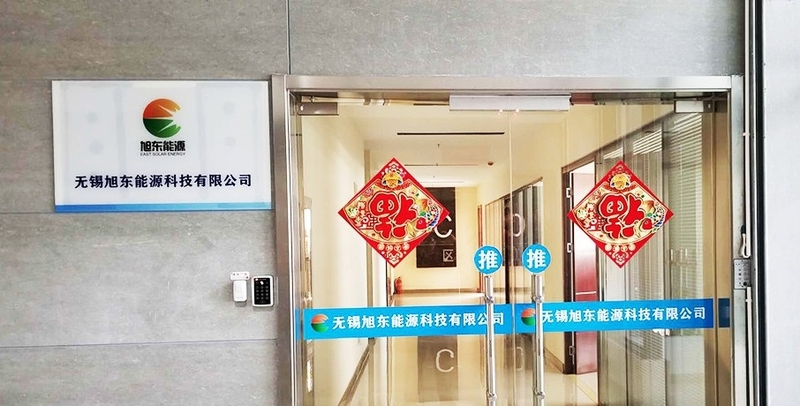 We can design and recommend the module product depends on customer’s necessary.